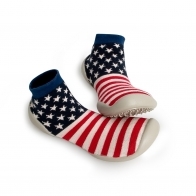 Great, cotton slipper socks. 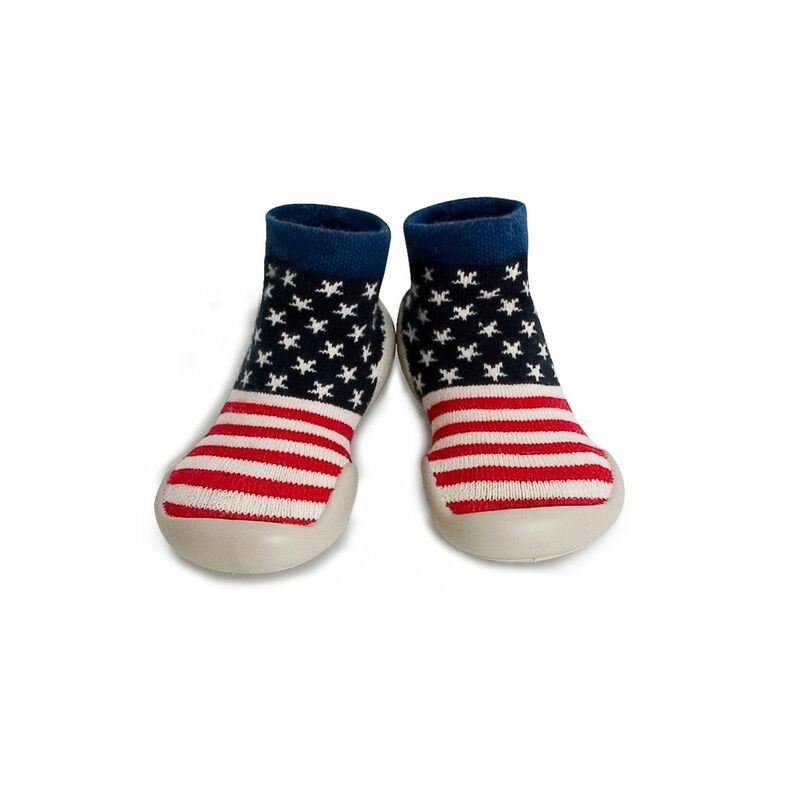 Warm, soft and comfortable - perfect at home or at kindergarten. Slippers are breathable, with non-slip sole. 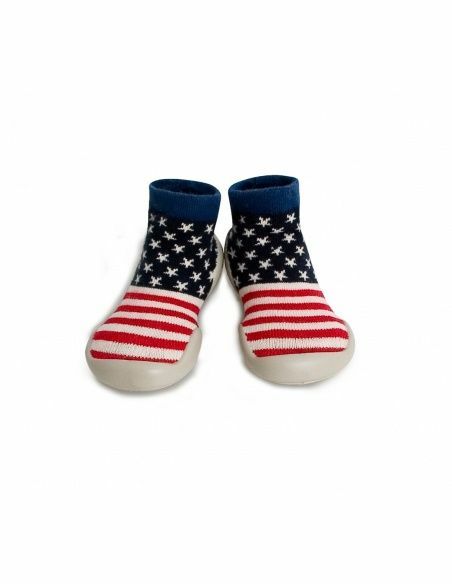 Soft, flexible sole, easily bent and adjusts to the child's feet. They do not contain phthalates. Note: size of slippers should fit perfectly to foot. Collegien made socks, high socks, tights with the finest quality. 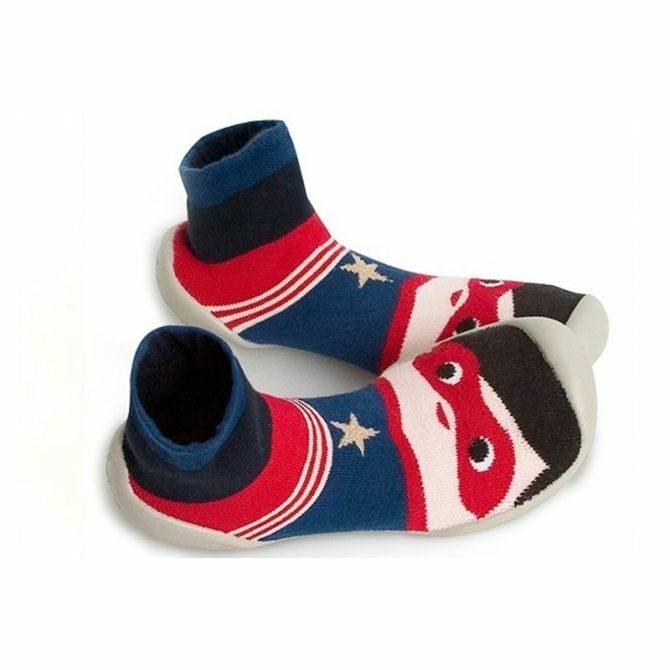 The made also comfy slippers, which are combined with breathable, flexible and no slip sole with socks. 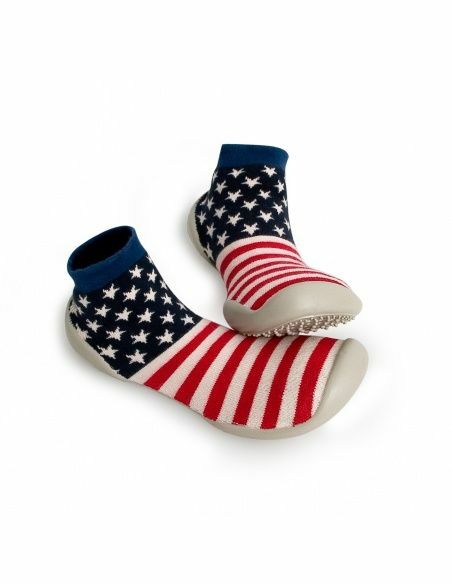 They guarantee comfort for the foot.